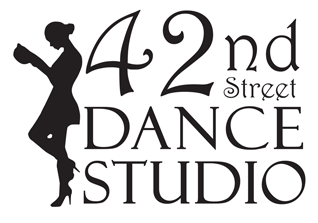 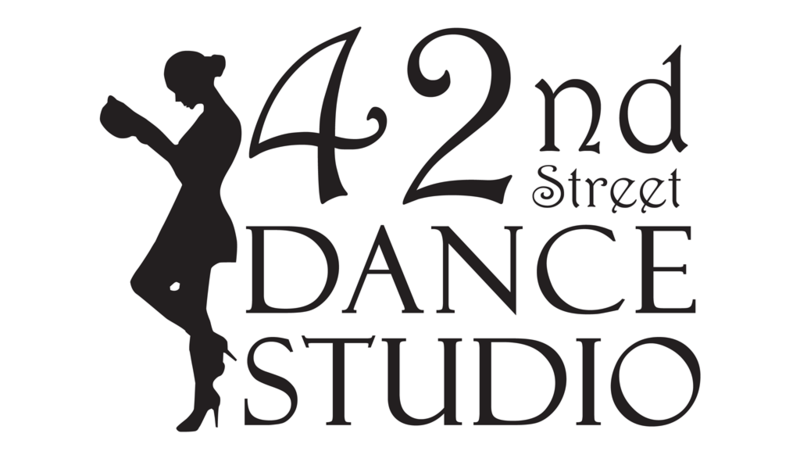 Goal: Design a new logo for 42nd Street Dance Studio. 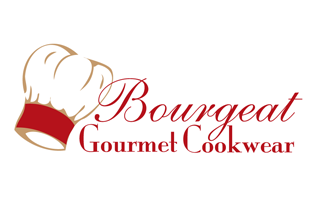 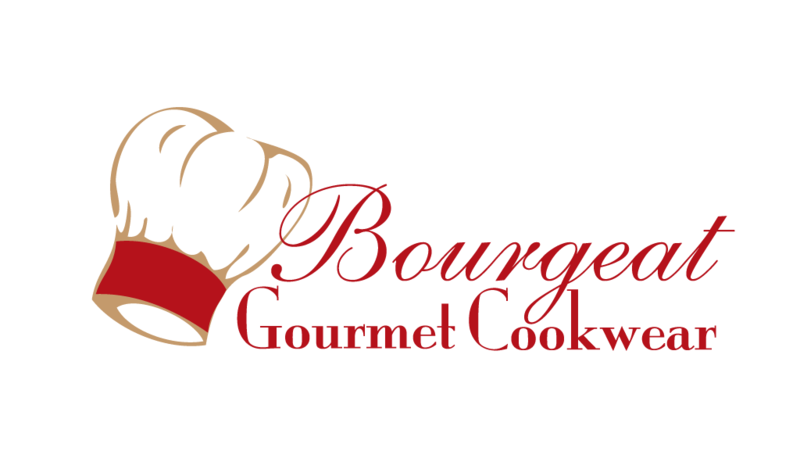 Goal: Create a logo for new gourmet cookware. 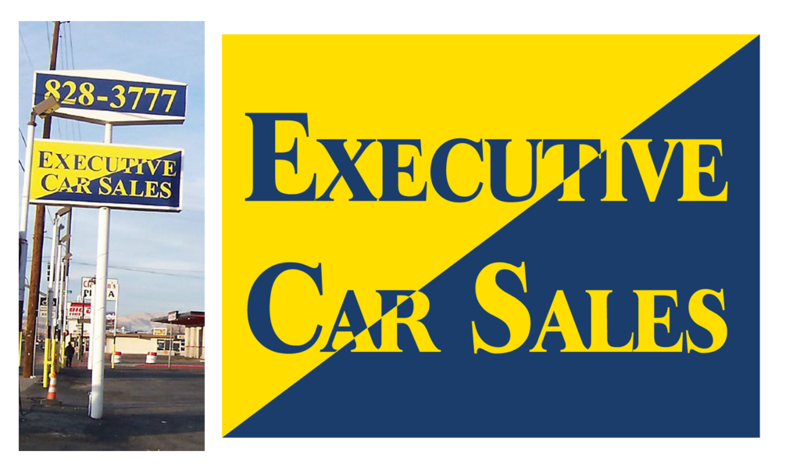 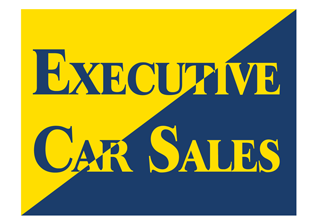 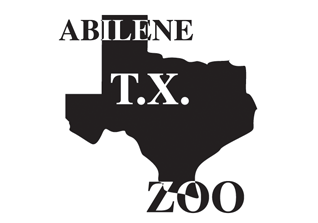 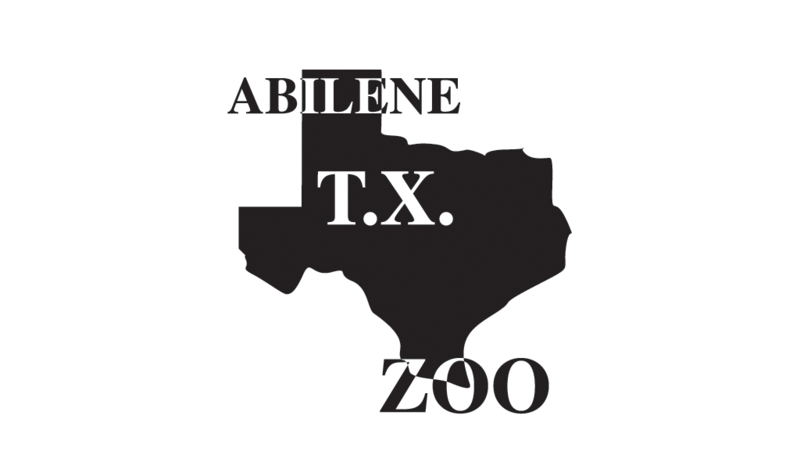 Goal: Create a logo for Executive auto dealership that adheres to local sign regulations. 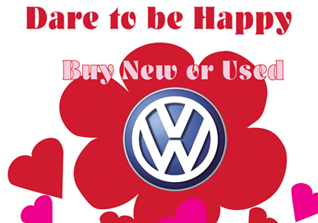 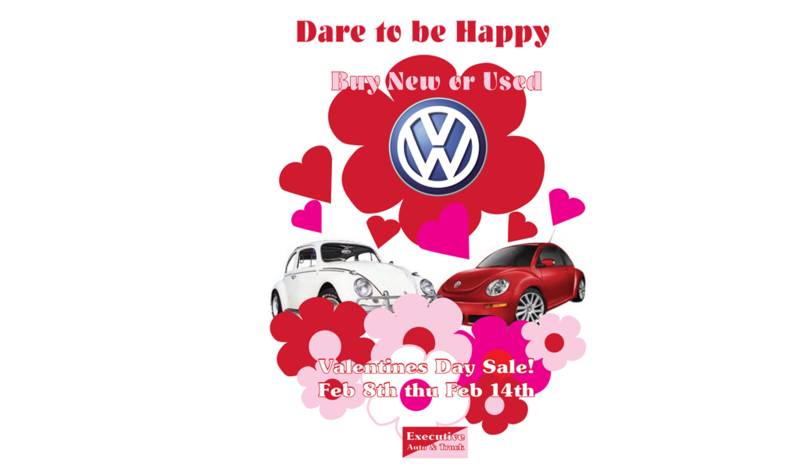 Goal: Designed a Valentines Day advertisement for new and used VW for local auto dealership. 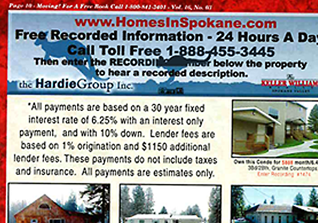 They wanted the ad to have a movie theme. 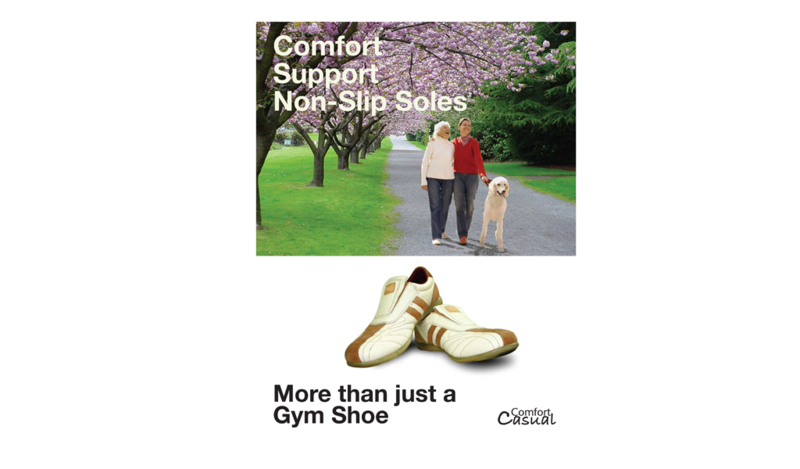 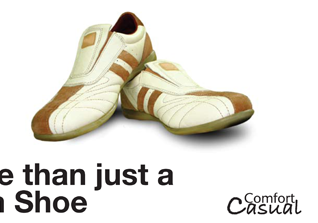 Goal: Design a magazine ad that would appeal to the 55 to 65 demographic for Casual Comfort shoes. 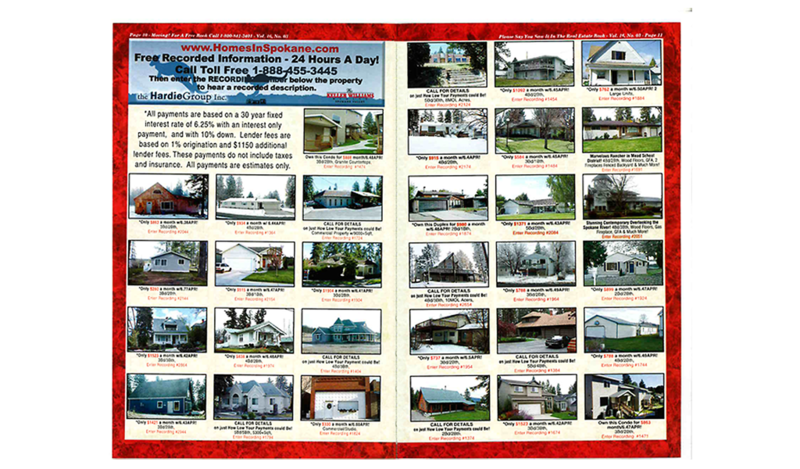 Goal: Redesign the Hardie Groups Real Estate Book ad, so it is easier to read and fined information on each of the advertised listings. 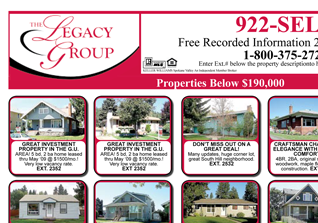 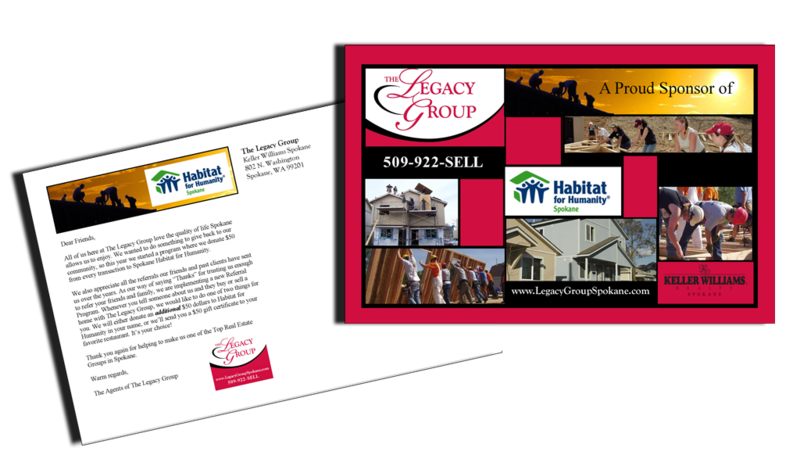 Goal: Design 3 ad templates for the Legacy Groups Homes and Land Magazine ad. 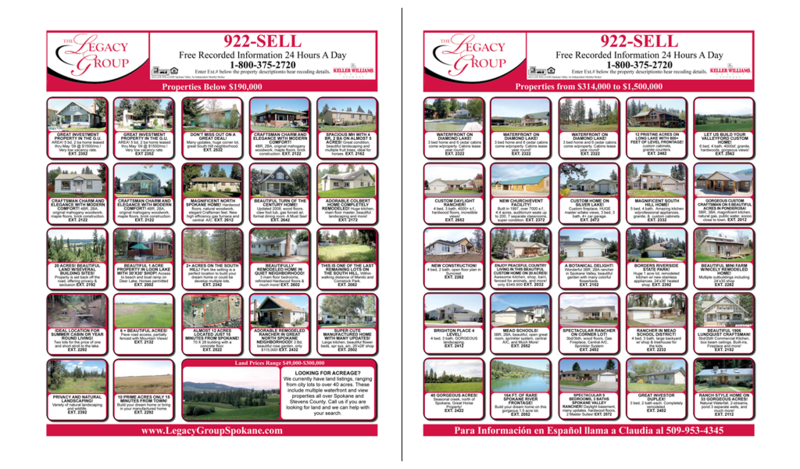 To accommodate 27, 37, and 47 listings. 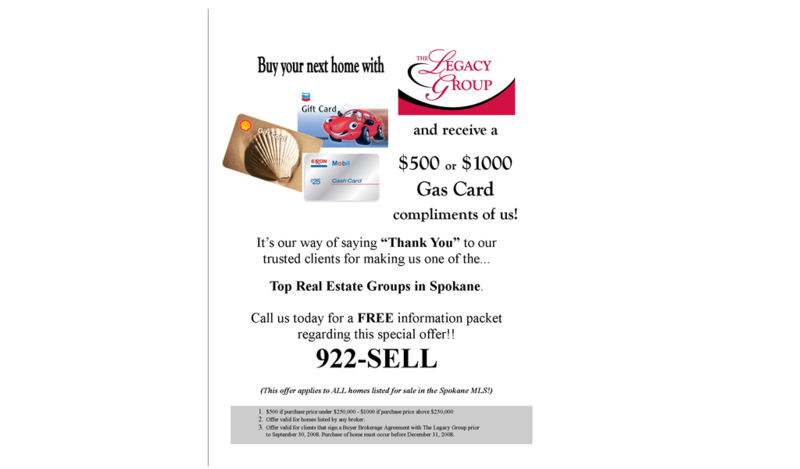 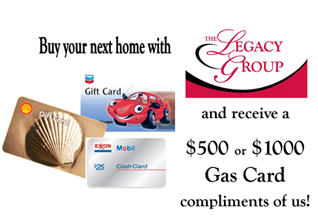 Goal: Produced and e-mail ad to introduce new gas card promotion. 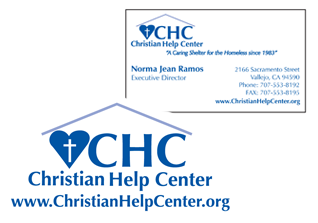 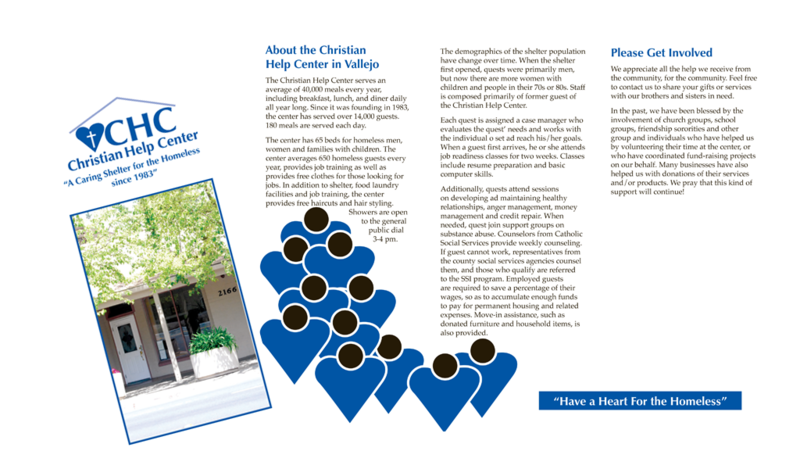 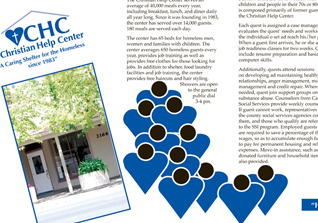 Goal: Establish brand identity for Christian Help Center. 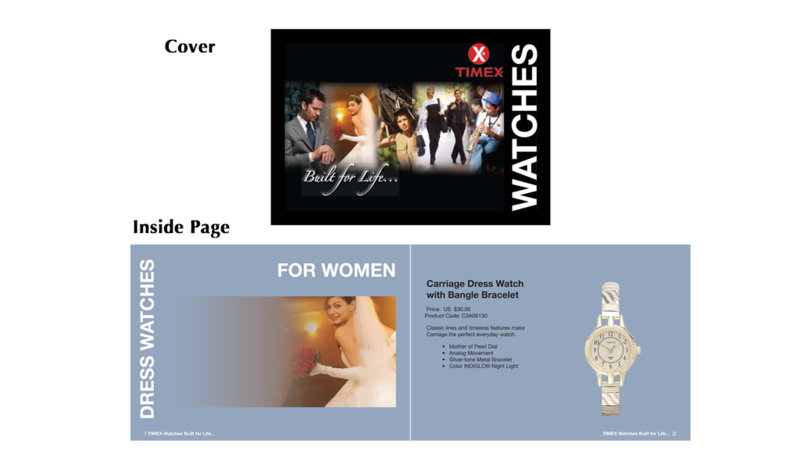 Goal: Create a brochure following new brand guidelines. 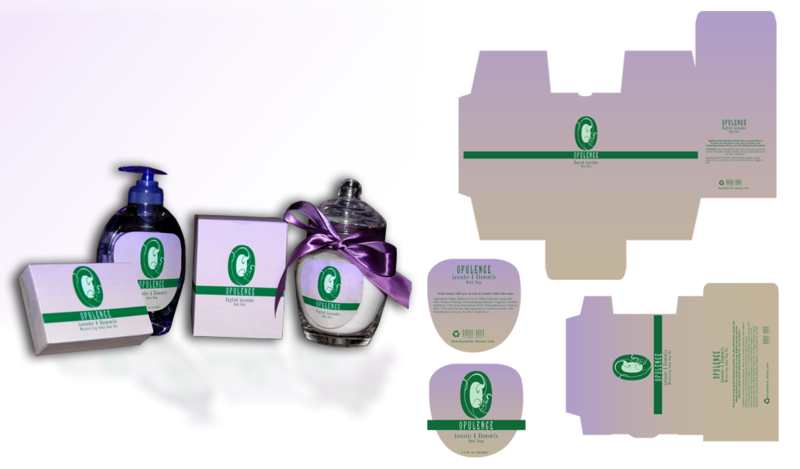 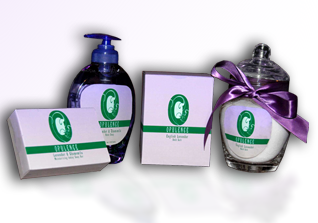 Goal: Design the packaging and labels for Opulence Bath line. 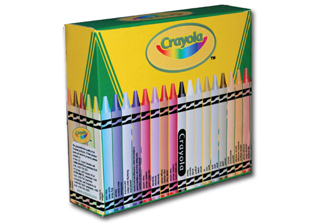 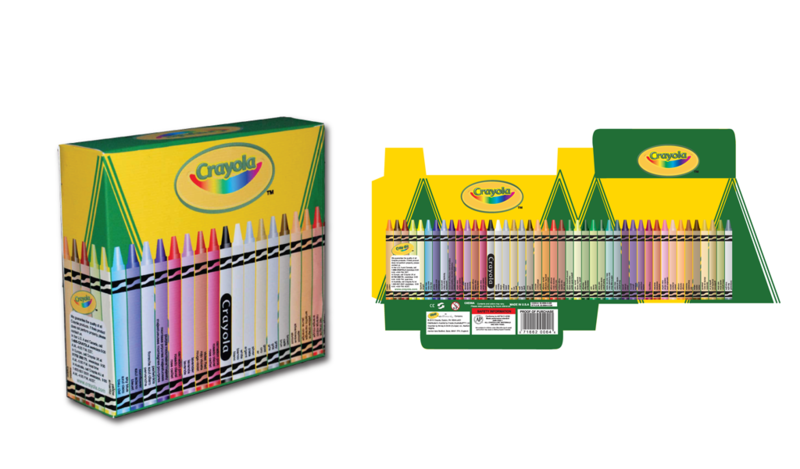 Goal: New package design for 64 Crayola crayon box. 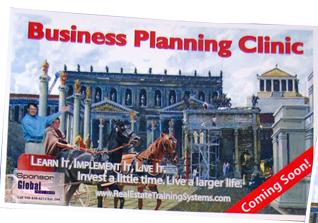 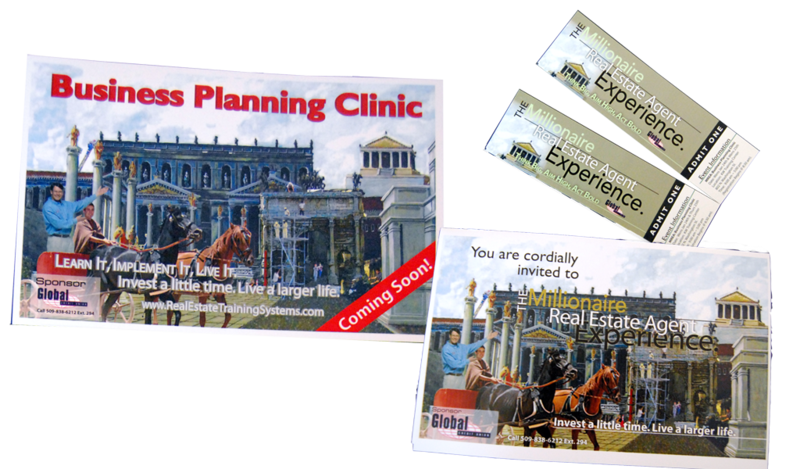 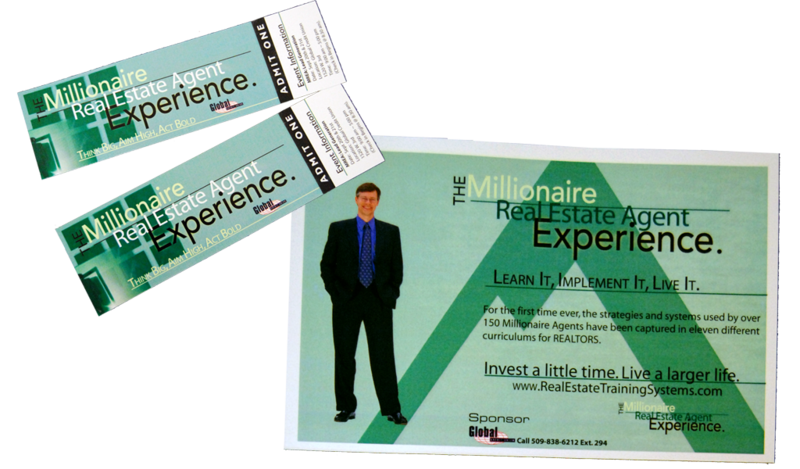 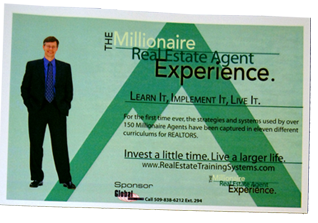 Goal: Create Marketing martial (Posters, invites, postcards, e-mail flyer and tickets for training seminars. 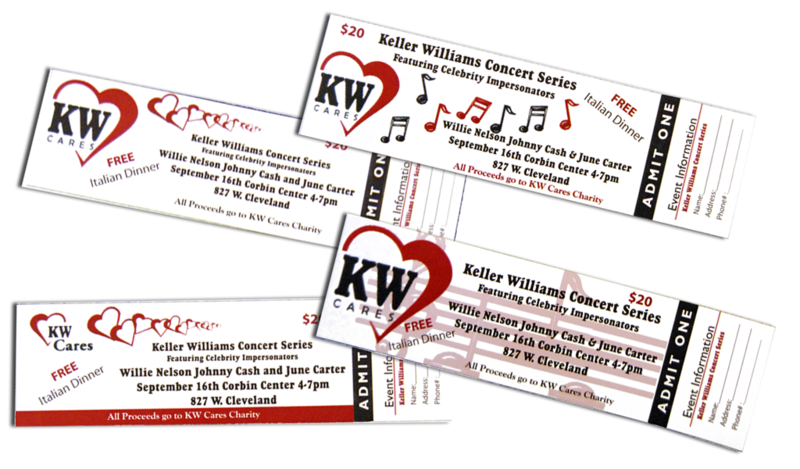 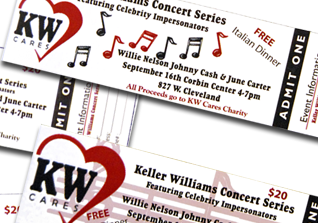 Goal: Create a variety of tickets for a charity concert and dinner for KW Cares. 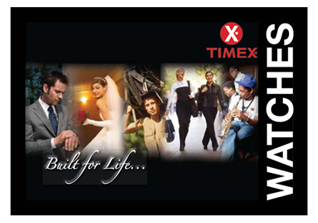 Goal: Produce and design new watch catalog for TimeX watches. 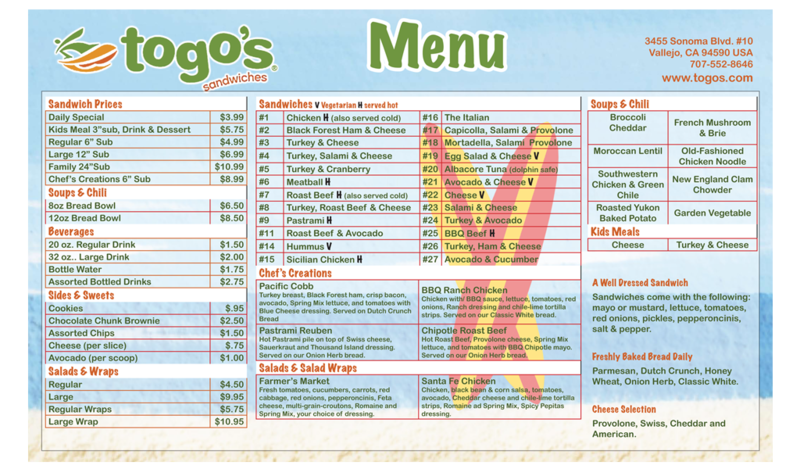 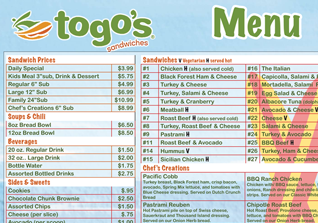 Goal: Recreate Togo’s menu for take-away menu. 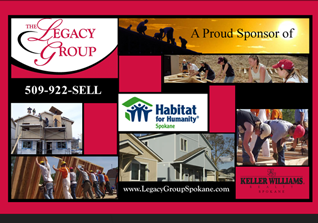 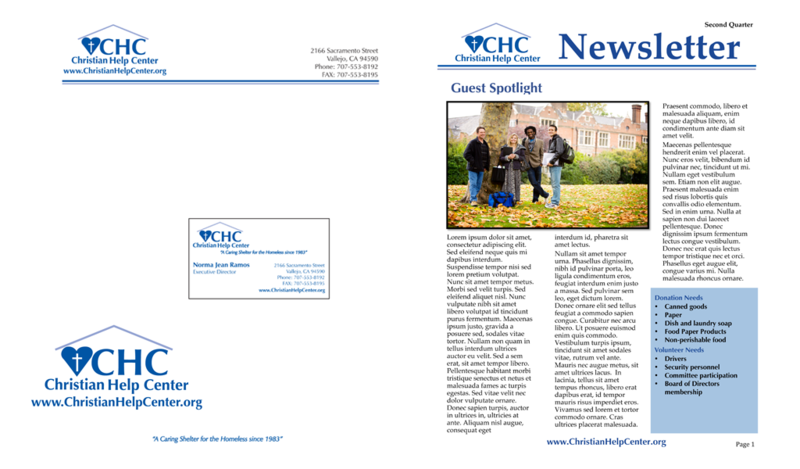 Goal: Create sales postcard to advertise the Legacy Groups commitment to Habitat for Humanity. 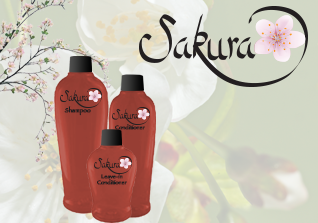 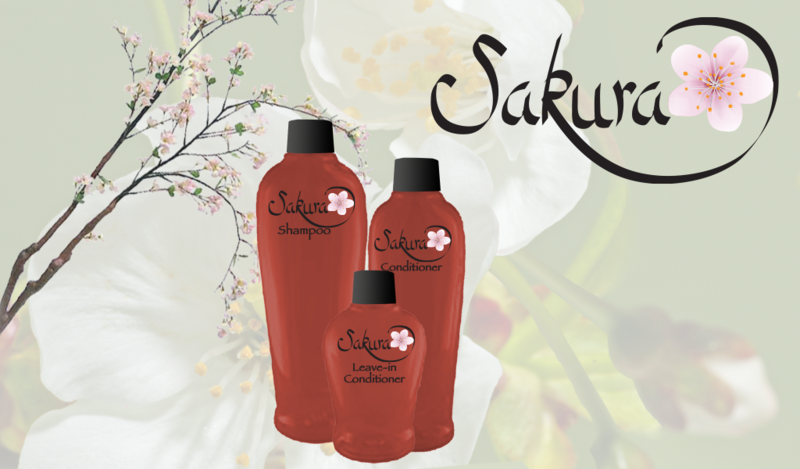 Goal: Ad mock up for possible new hair care line. 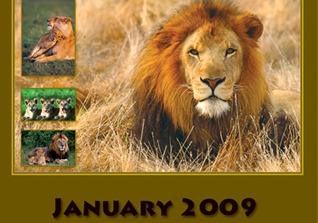 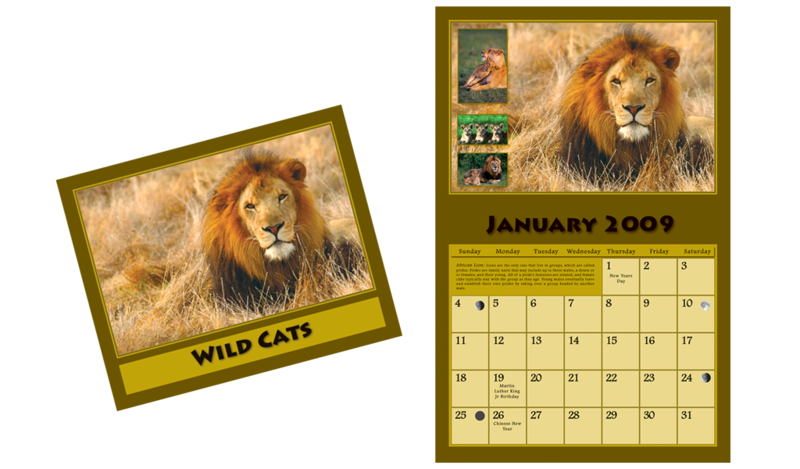 Goal: Create a calendar featuring big cats images from Wildlife Photography.